It’s quite clear even from the food security assessments made by international bodies such as FewsNet that the country is heading for a drought, which calls for intervention by global humanitarian organisations to stave off hunger. We wonder what our government, or Nzenza in particular, is trying to hide by painting a rosy picture of the country’s food security status. The Labour and Social Welfare minister’s food vulnerability projections seem to negate reports by other experts like FewsNet, who have said that due to the El Nino weather effects there was likely to be below-average rainfall from October 2018 to January 2019. Their projections proved true. FewsNet said this, coupled with high prices of food and other basics, will severely impact on poor households’ purchasing power. Nzenza’s decision to gloss over the looming food shortages will hinder emergency food donations from coming into the country. The impression she has created is that Zimbabwe does not need any food assistance in 2019. 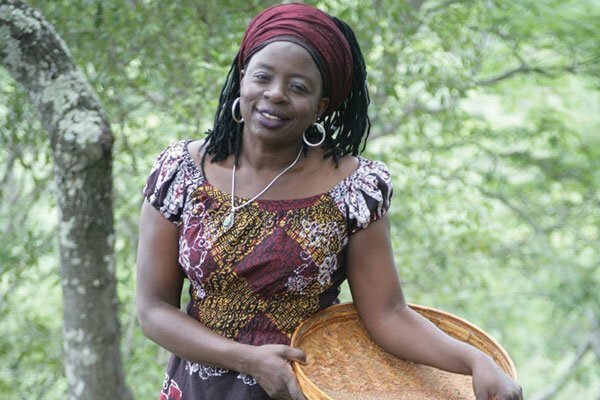 This means that Nzenza and her entire team in government’s food and nutrition cluster, which involves Finance, Industry, Agriculture and other ministries, need to do a very thorough assessment of the food situation in the country so that they send the right messages to the international community.